Finding a reliable and affordable home security system in Enid, Oklahoma is within your budget, thanks to your friends at Home Alarm Systems, because your safety is important to us and we believe everyone deserves the comfort of a safe home. Sign up today and we will provide you with a certificate to show your home insurance company to prove you have home protection. Most homeowners typically receive up to a 20% discount on their home insurance premiums. That savings can offset your monthly cost and put some money back in your pocket. 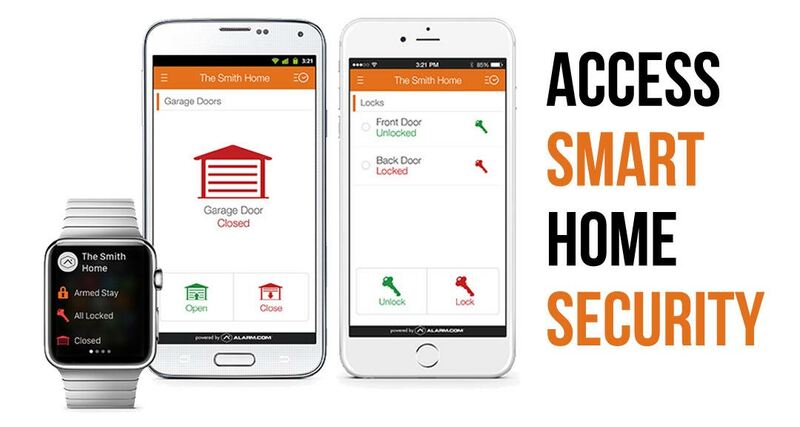 Choose your level of home protection with three smart home automation add-ons, to best match your family’s lifestyle. 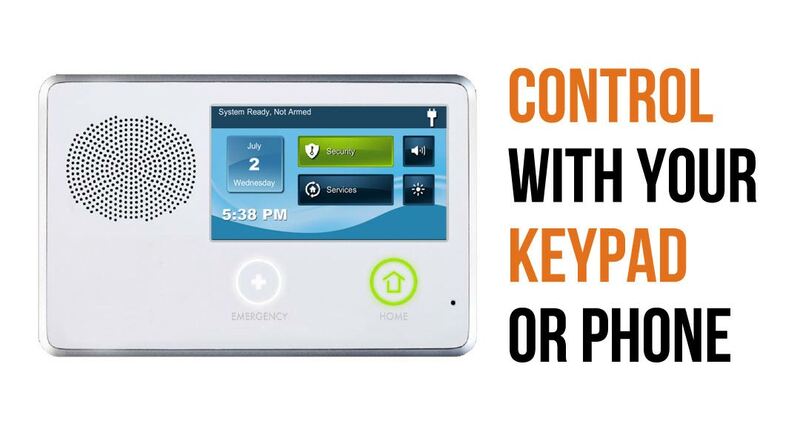 Trust Security Options home alarm systems serving the Enid, Oklahoma and to provide the latest technology within your budget. Your smart home Z-wave automation system offers many customizable options and packages featuring the latest technology. 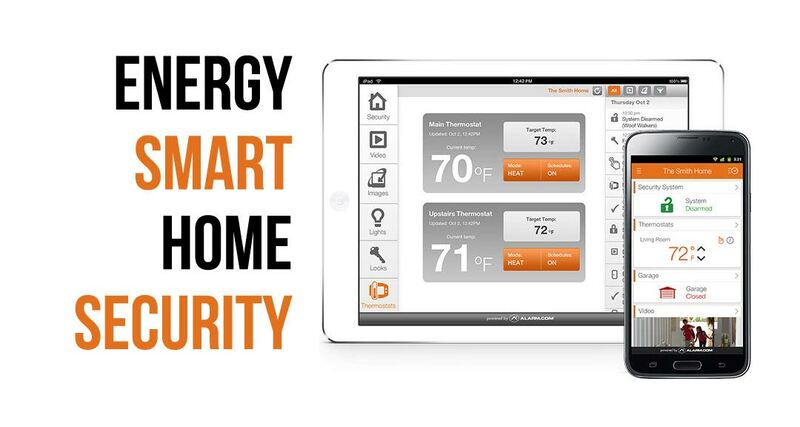 Starting at only $15.95, you can choose to add on Energy Smart, Access Smart, and Vision Smart home automation packages. It’s as easy as calling today to get your custom quote. 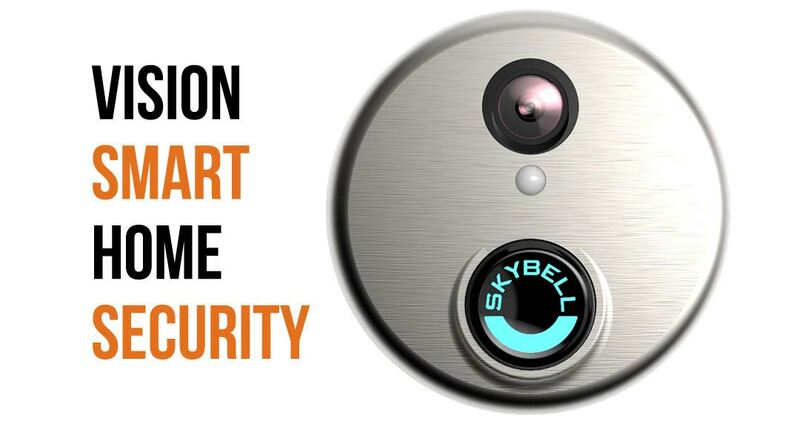 We’ll go over your options for home automation, alarms, security and/or whatever you may need. Feel free to check around and see if you find a better deal. If you do we will match it. We will make sure you are happy with your system or we will make it right. Live in Enid? We’ll Call You! As of 2010 Enid, OK was the ninth largest city in the state with nearly 50,000 people. Now holding the nickname, "Queen Wheat City" Enid was founded in 1893 at the same time as the opening of the Cherokee Outlet.